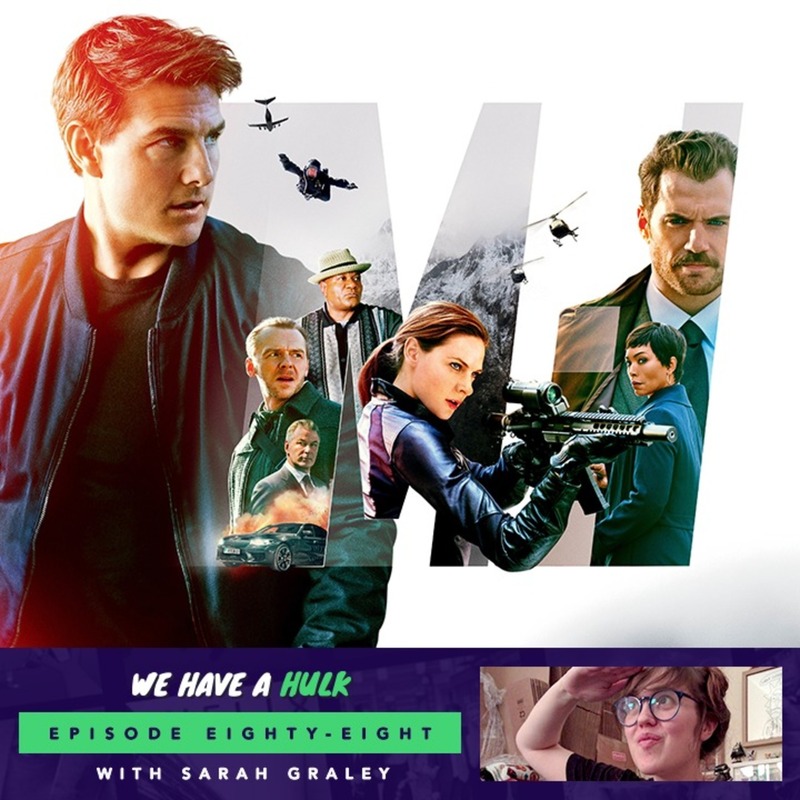 In this weeks episode we review the latest instalment in the Mission: Impossible franchise – Mission: Impossible Fallout! We’re also joined by the the hugely talented comic book artist and writer Sarah Graley, who we had the chance to interview at Leamington Comic Con. We also chat about the trailers from SDCC and in this weeks Hulk Topics we discuss the best moustaches in film, enjoy!